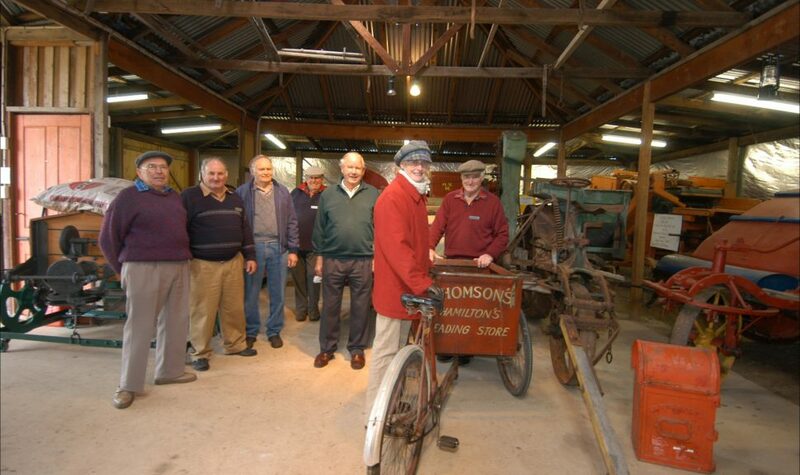 Ride on the miniature railway, see a real blacksmith in action, wander the grounds of the Pastoral Museum to see wonderful reminders of the past, including Commercial Vehicles that serviced the district in days gone by. Grand parade daily at 2:00pm in the Dundas Block with food and drink available all day. Come and revisit the past or show the young ones how it was done in the old days.